Founded in 1986, Sutherland is a global process transformation company that serves customers in all industries. Headquartered in Rochester, N.Y., Sutherland employs thousands of professionals in 20 countries around the world. 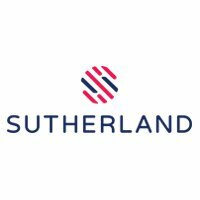 Opened in 2008 in Sofia, Sutherland Bulgaria is a multi-lingual customer service hub and has since grown to more than 2500 employees in our offices in Sofia, Varna and Burgas. Our local team of professionals provides technical support and customer service in more than 16 European languages.